Welcome to Simplura, a large and growing family of respected home health care agencies with operations in six states. The name Simplura is derived from the Latin for “Better Together” – a credo that drives everything we do. By sharing our best practices throughout our agencies, fostering mutual respect, delivering innovative solutions to our partners, and offering consistent support, we are able to deliver on our purpose to improve quality of life for our clients and our employees. 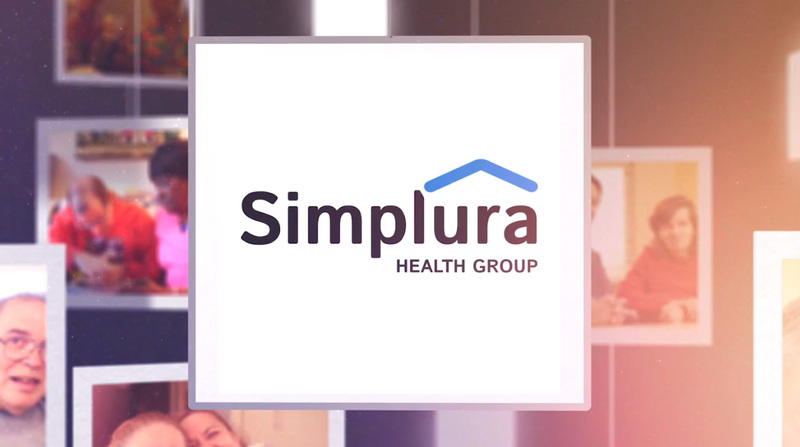 Watch the video below to learn more about the values of Simplura.